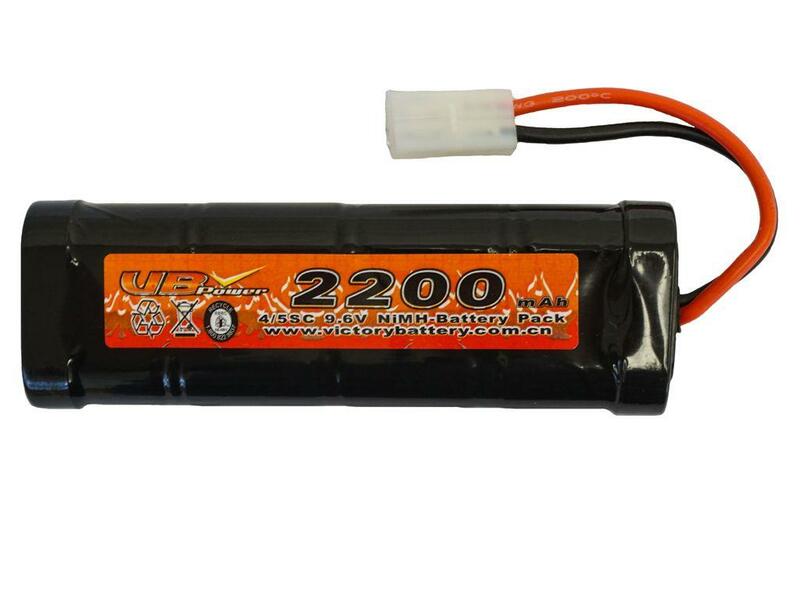 9.6V 2200mAh NiMH AEG Battery |ReplicaAirguns.ca | Easter Weekend Sale! Comments: Give your AEG batteries that can go the distance. The 9.6V 2200mAh AEG Battery is designed to last through long days on the range. It has a good battery life and high voltage level, making it a great choice for users looking to upgrade their airsoft gun. 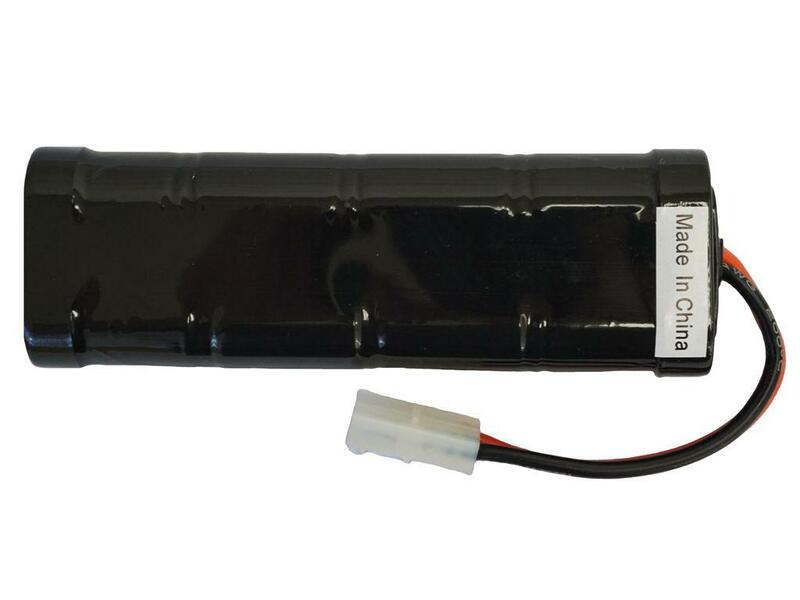 The NiMH battery is durable and user-friendly, and comes with a Tamiya connector. Small female Tamiya to large male Tamiya adapter cable required for most guns.